What inspires you? Outside of the love you have for your children, your partner and family. Really think about it…what, in your personal life, really taps into your inner being and brings you great joy? 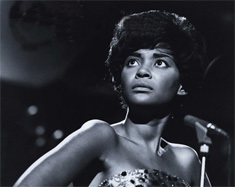 Well, for me personally…when I listen to the soulful singing of Nancy Wilson, Ella Fitzgerald, Tory Amos or Adele, they inspire me to want to strengthen my own voice and share it thru song. No cheese here, music literally fills me up, it lights up my soul. When I watch Gene Kelly, Gregory Hines or Mikhail Baryshnikov dance – they inspire me to such a degree that it literally makes my muscles twitch. To watch Baryshnikov dance is to watch a super-human…the man is a dance god in my eyes. His talent takes my breath away. 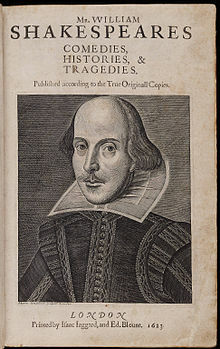 When I read the works of Rebecca Wells, Steven Press field, Veronica Franco, Gabriel Garcia Marquez, Guadalupe de Saver, Shakespeare – it is an indescribable escape. 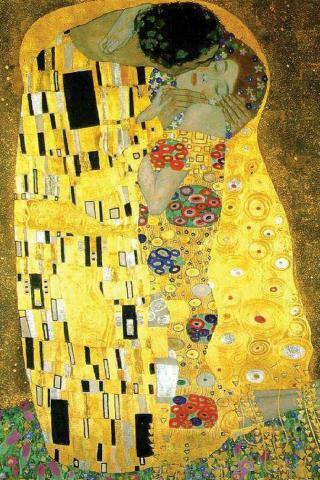 When I see a Gustav Klimt painting it takes me away, releases my imagination. He paints with passion. The bold, richness of the colors he uses catches my attention and activates my mind. 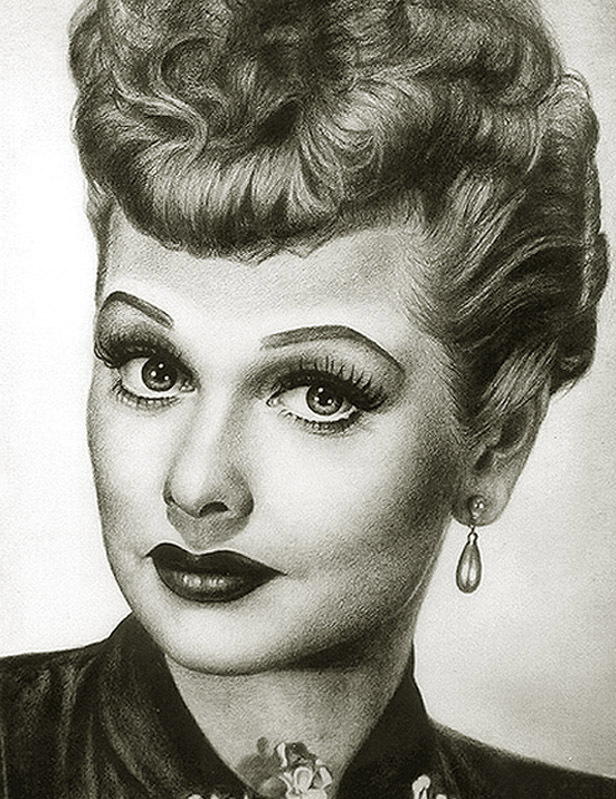 And when I see actors like Jimmy Stewart, Gary Oldman, Leo DeCaprio, Hugh Jackman or an actress like Elizabeth Taylor, Kate Winslet, and my all time favorites, the comedienne geniuses Lucille Ball and Carol Burnett, I am truly astounded by their talent and inspired to tap into my own. They’re ability to transform themselves rocks my world. I’m a creative, artistic person so this passionate kind of talk comes easily for me. But whether the passion comes easily for me or not, I know it’s good to recognize the things in my life that inspire me. So I’d like to challenge you to really think about the things in your life that truly inspire YOU. Think about your favorites, think about the things that make your heart smile…think about the things you know you should spend more time doing or admiring. Ready…set…GO allow your true self to be inspired! And please share what inspires you with us here on EveryWomanBlog.com! This entry was posted in Advice, Art, Columbia, Famously Hot, Lexington, Lexington Medical Center, Midlands, Shannon Boatwright, Women and tagged Art, Columbia, columbia sc, every woman blog, Famously Hot, hospital blog, Lexington, lexington medical center., lexington sc, Lexington Women, lmc, LMC every woman blogger, Midlands, Midlands Women, shannon shull, South Carolina, South Carolina Women, Women, women's blog, women's hospital blog by Ashley Andrews. Bookmark the permalink. is the ideal way to compare prices and style and all from the comfort of your own home. frills and detail will make a small bust appear to be larger. draws in at the front is worn combined with subtle, inbuilt padding.
. They can be purchased in lightweight cotton, which is ideal for the hot beach weather.